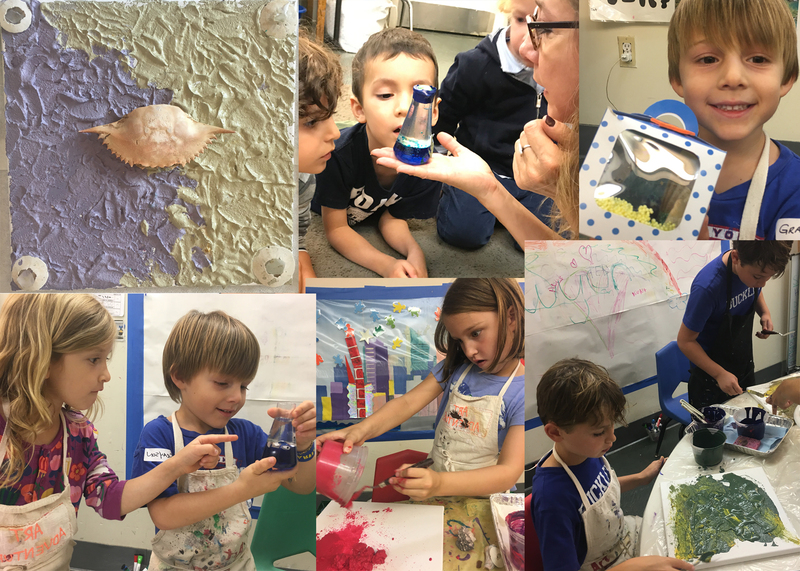 After school Art programs, assemblage, beakers, Best Art classes for kids, experiments, Fall 2018, Fall After school 2018, floam, found objects. nature, impasto, Joseph Cornell, liquid oceans, Painting, palette knife, sand, sandpainting, science, seashells, summer reflections, under the sea. Bookmark.